With phone or without him? That’s right. 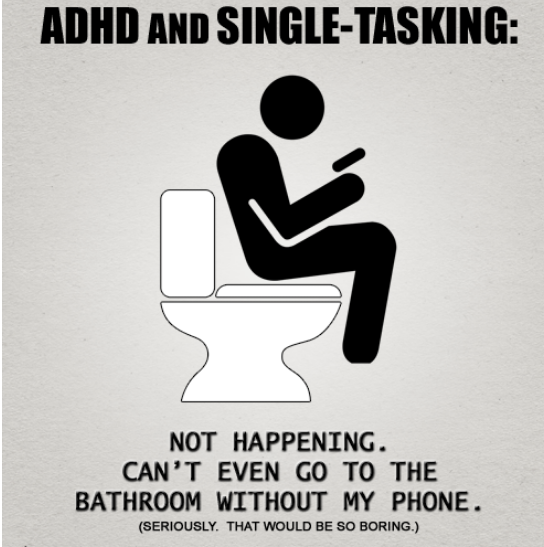 Every time when i go to bathroom i have to took my phone…for Facebook, Tumbrl, or FruitNinja .